Inclusive education requires educators to have the proficiency and knowledge to provide equal and intentional teaching to all students. 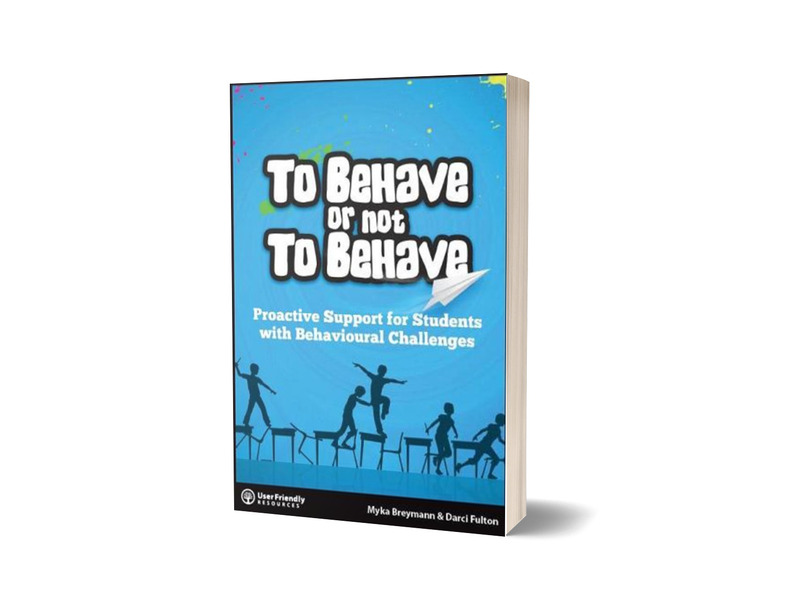 This resource will provide educators with the skill set and training required to begin working successfully with students displaying behavioural challenges. To Behave or Not To Behave was written from a presentation created by Myka Breymann and Darci Fulton to support teachers in educational settings who have students with challenging behaviours. If the image of a chair being thrown at you is familiar; a flying spit wad hurdling towards your head is the norm, or being told to “f–k off” is a daily greeting, then this resource is for you! 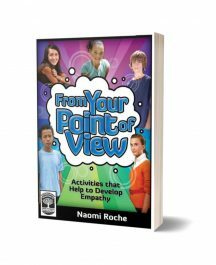 You will be guided on a journey of self reflection and skills development that will demonstrate your personal teaching style, provide a teaching framework, illustrate the importance of defusing and preventing challenging behaviours and foster sensitivity and empathy towards students who throw chairs, hurdle spit wads and drop “F” bombs. 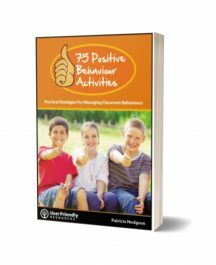 This resource is a strength-based, proactive approach intended to provide educators with a basic foundation to understanding the ABCs of Classroom Discipline, essential to working with students with severe emotional and behavioural challenges. Keeping students and staff safe begins with educators acquiring knowledge and understanding students’ behaviour as well as their own. The application and analysis of this knowledge can then be implemented to successfully create a safe classroom and a safe school. Examples of lesson plans and visual supports are provided for the immediate application of the ABCs of Classroom Discipline into classrooms and schools.